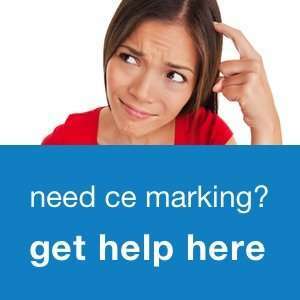 CE Marking News and Articles What is a directive? A European directive can be regarded as an European law, and – unlike it’s name may assume – is legally binding for every Member State of the European Union. Through transposition into the national legislation of the Member States, persons and companies are subject to the requirements of the European directives.